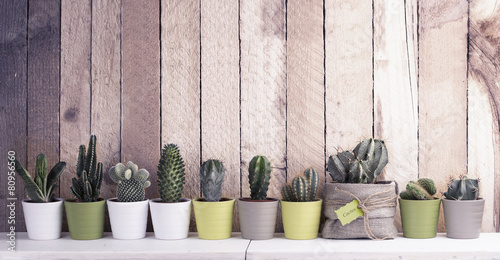 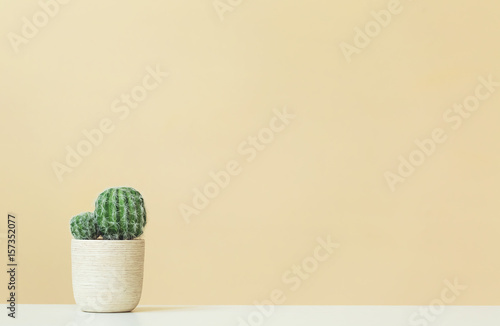 Green cactus minimal stillife style against pastel pink background. 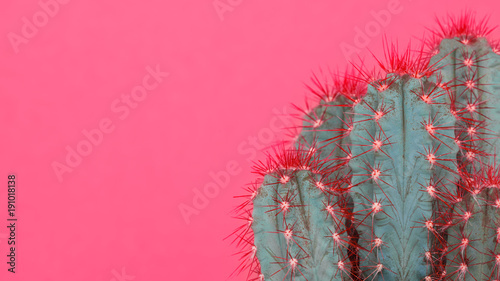 Tropical fashion cactus on pink paper background. 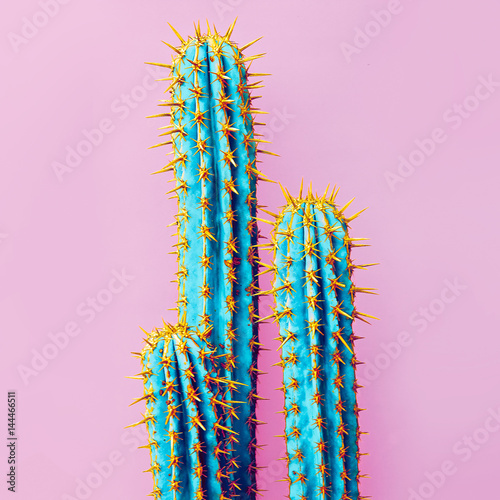 Trendy minimal pop art style and colors. 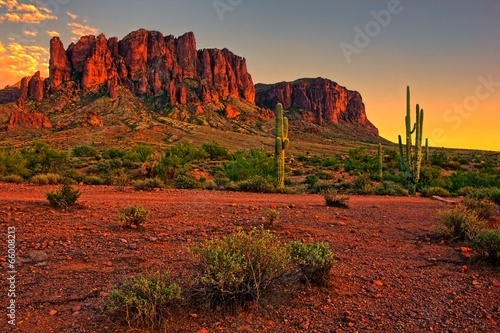 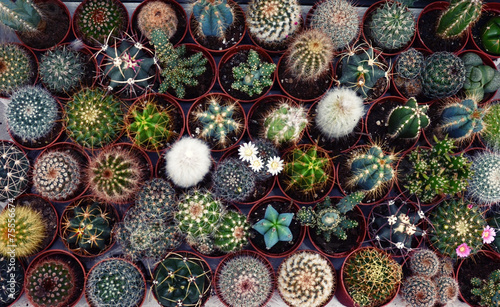 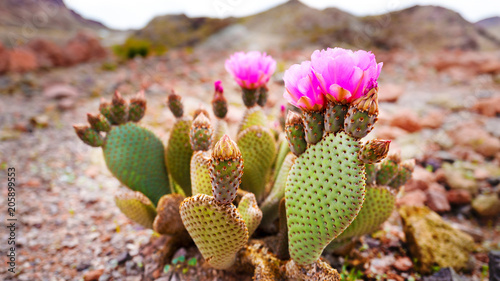 cactus garden desert in springtime. 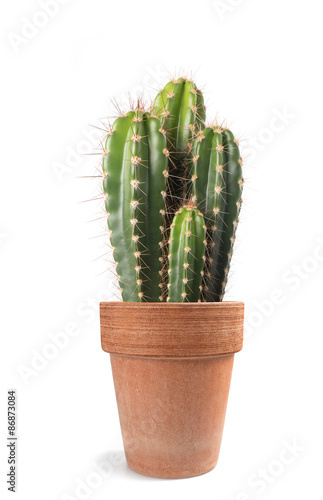 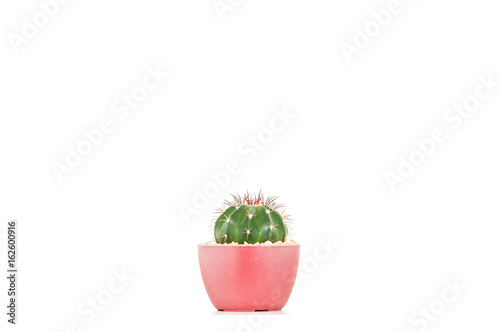 Cactus in the pot on white background. 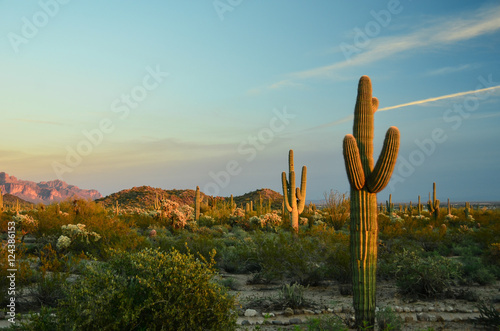 Joshua Tree National Park, USA. 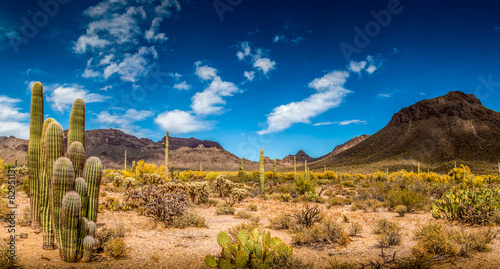 Panoramic shot. 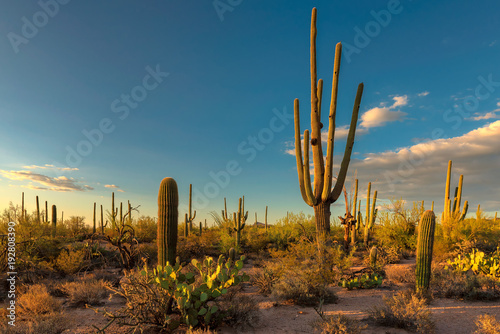 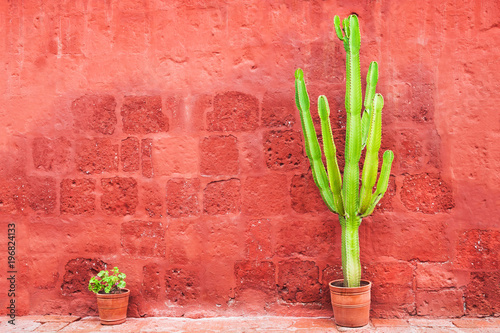 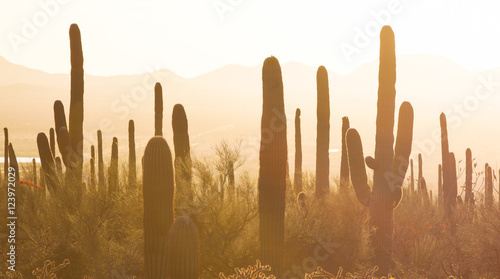 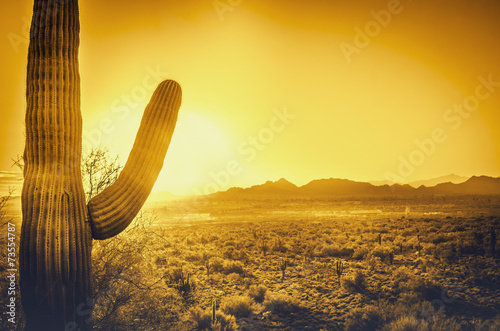 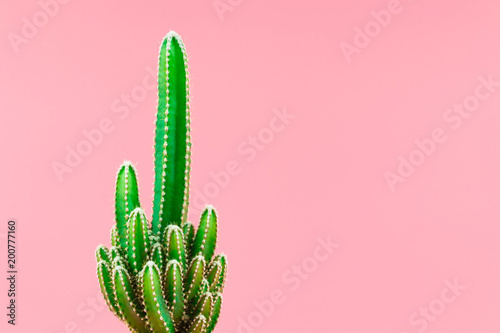 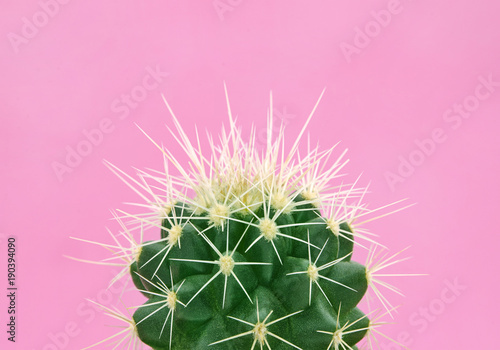 Trendy pastel pink coloured minimal background with cactus plant. 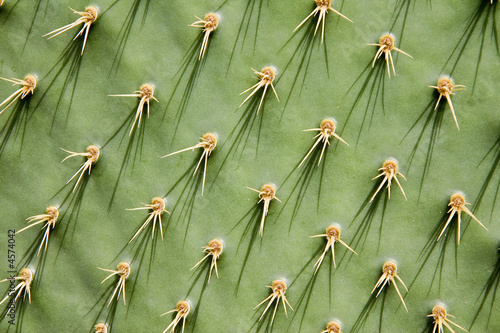 Cactus plant close up. 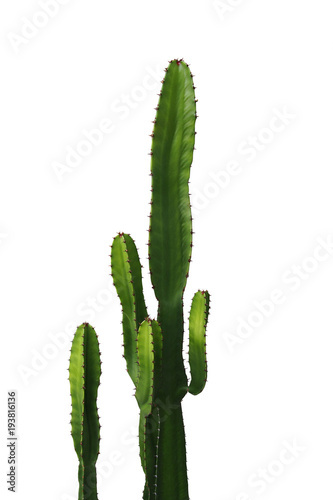 Fashion style cacti concept. 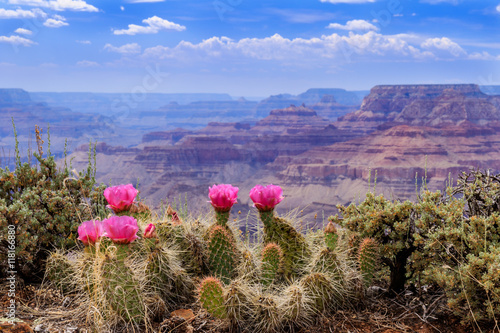 A prickly pear cactus proudly displays its vivid pink blossoms.on the Grand Canyon Rim. 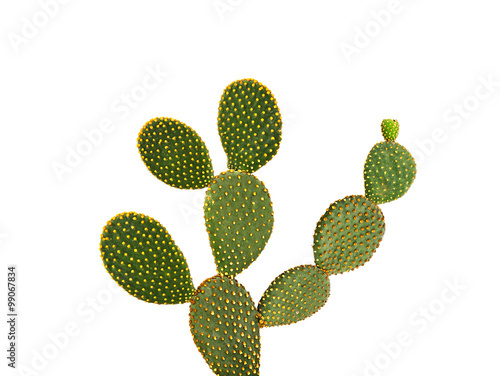 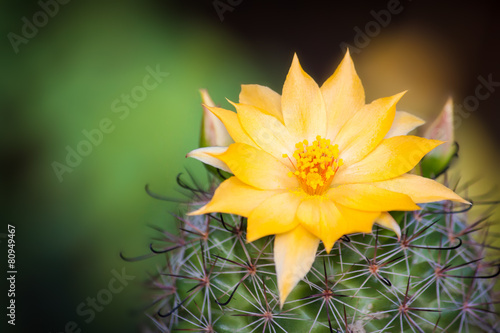 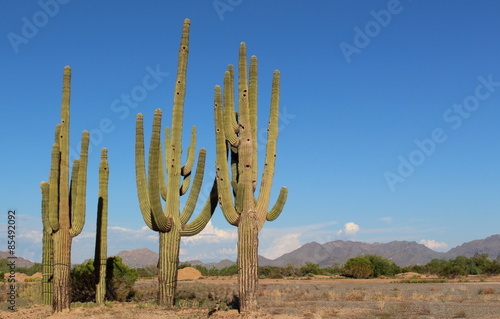 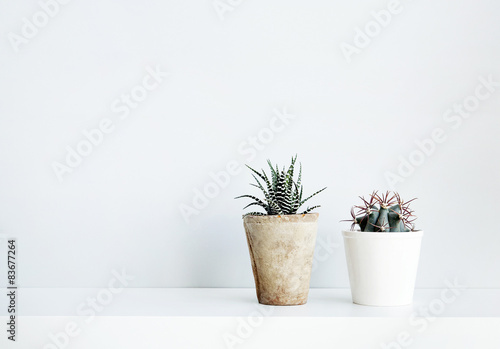 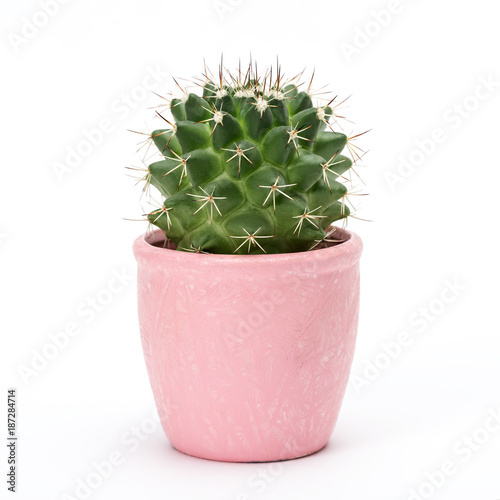 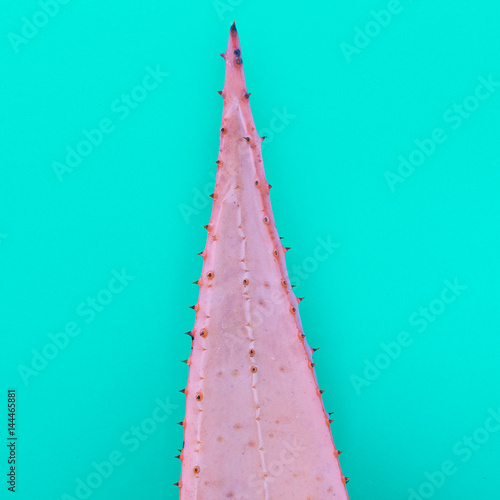 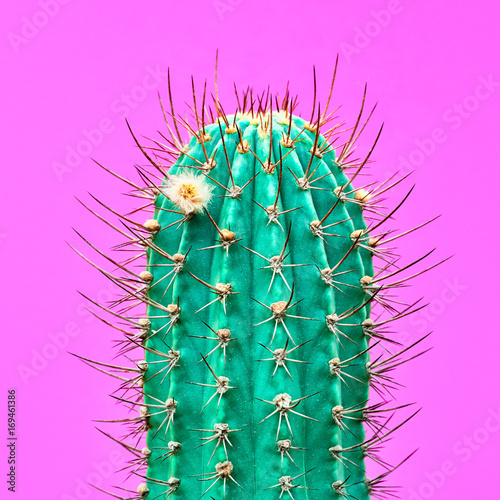 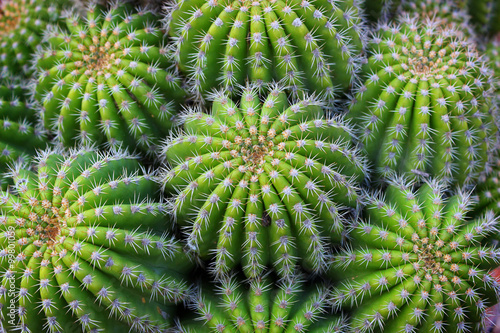 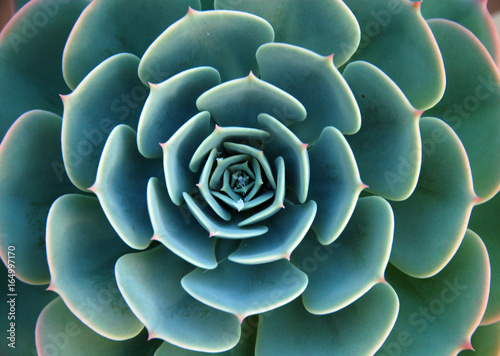 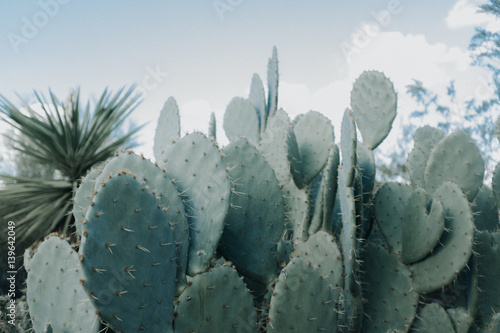 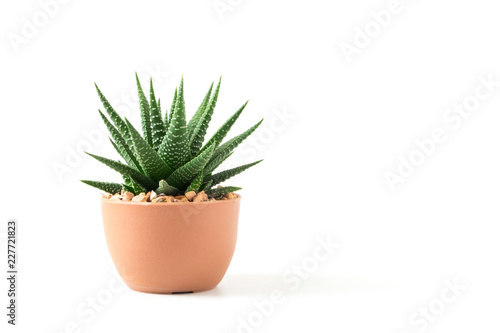 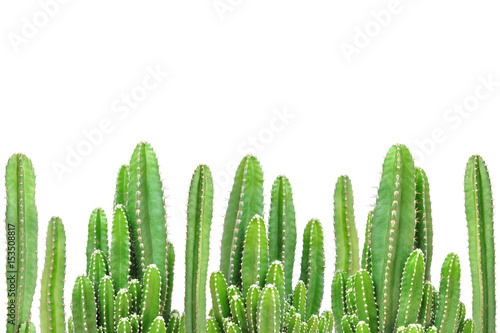 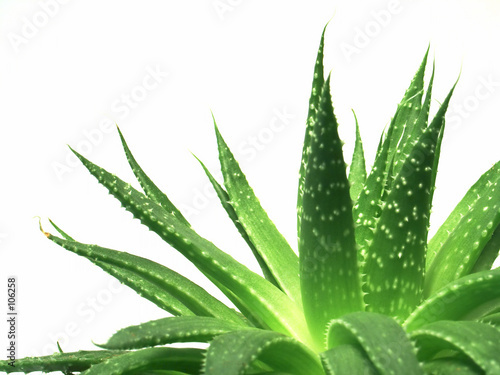 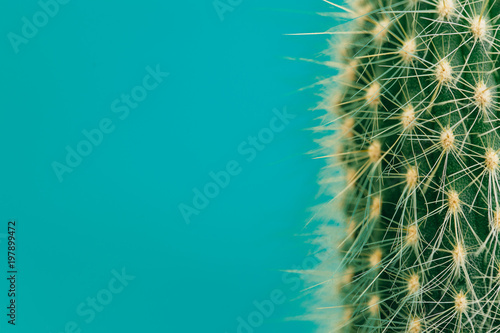 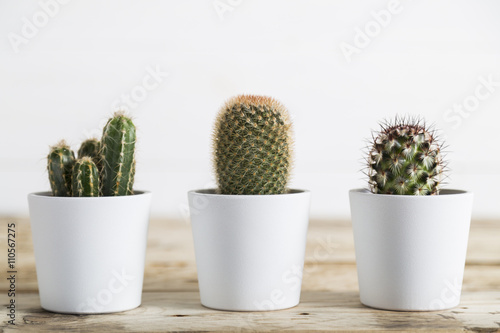 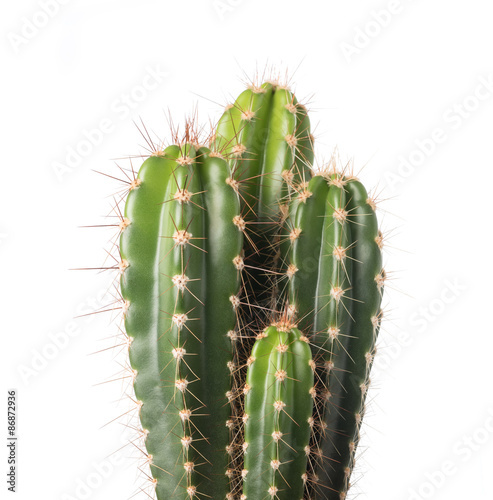 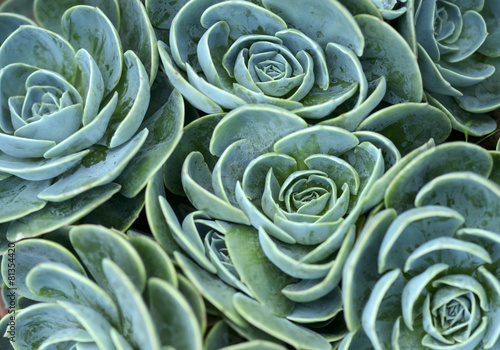 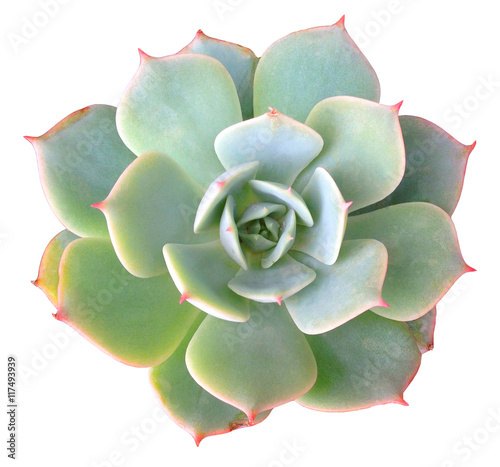 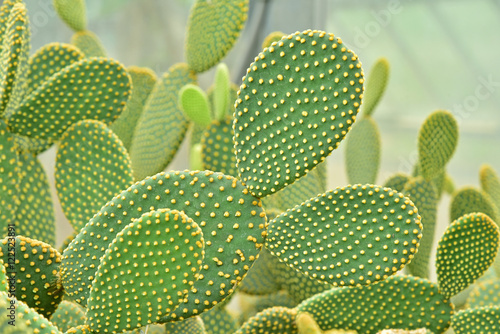 Ornamental spiny plant with green succulent stems of cactus isolated on white background, clipping path included.